Services and Systems to benefit your company, for entrepreneurs, executive management, and corporate enterprise looking to grow. We are business consulting experts offering trusted and confidential advice. Our team of knowledgable problem-solvers use proprietary methodologies and develop an uncommon strategy to help you successfully navigate the obstacles that come with all stages of the business life cycle. HDMS custom cloud based software for restaurants, hotels, catering, event planning, floral importers, and equipment rental companies. Please get to know us: who we are, what we do, what we believe, what makes us different, and what we can do for you. We never forget that it’s our business to grow yours. 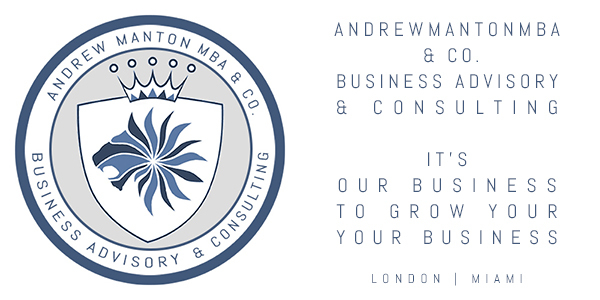 ANDREW MANTON MBA & Co. Advisory can benefit your company.